"He was a lion of the United States Congress and a loving son, father, husband, grandfather, and friend," Debbie Dingell's office said. Three former presidents - Bill Clinton, George W. Bush and Barack Obama - expressed their condolences for the long-serving lawmaker. 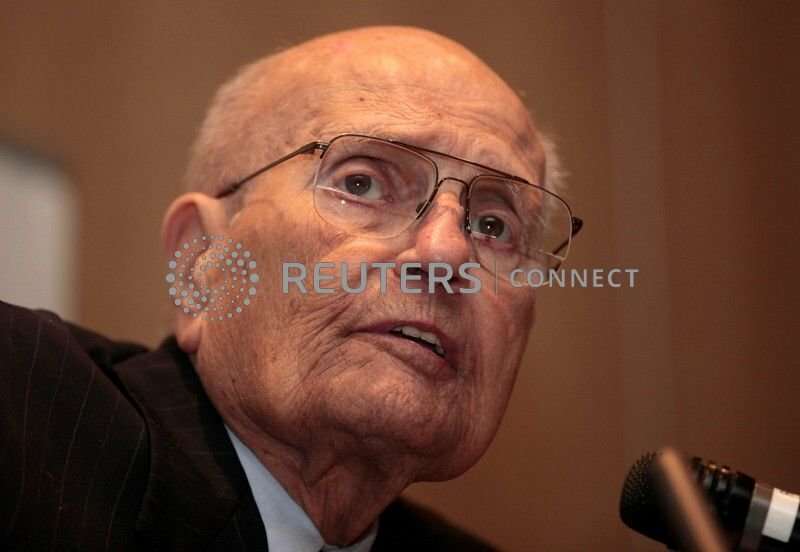 "Hillary and I mourn the passing of John Dingell, one of the finest public servants in American history," Clinton, a Democrat, said in a statement. "For nearly 60 years, John represented the people of Michigan with honor, integrity, great good humor, and unequaled ability to get good legislation passed." "I thanked him for his service to our country and being an example to those who have followed him into the public arena," Bush said in a statement. "John led the charge on so much of the progress we take for granted today," Obama said in a statement, adding that American lives are better for his lifetime of service.